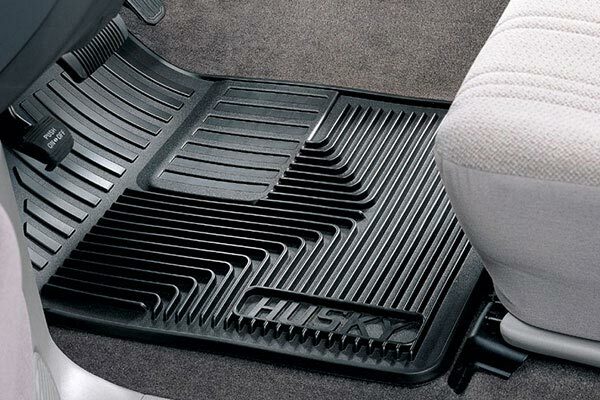 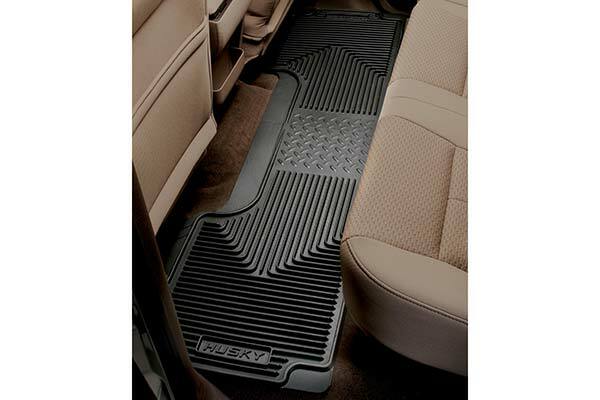 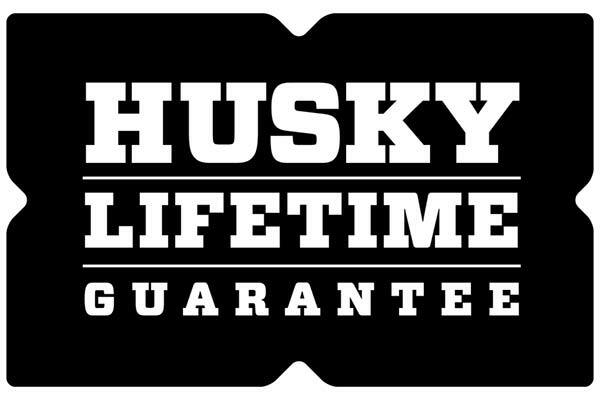 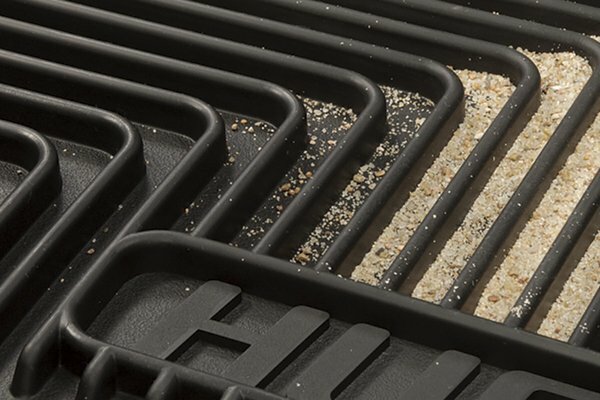 Husky Liners 52031 - Husky Liners Heavy-Duty Floor Mats - FREE SHIPPING! 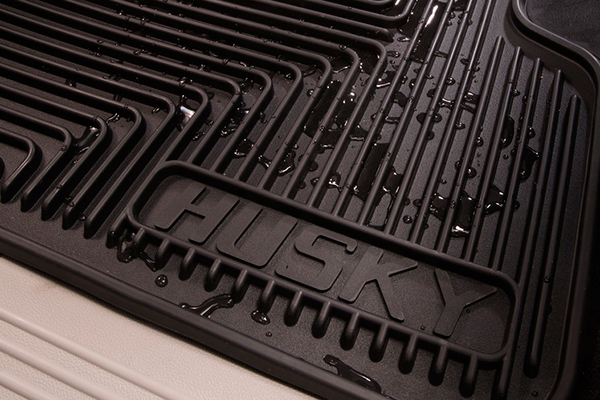 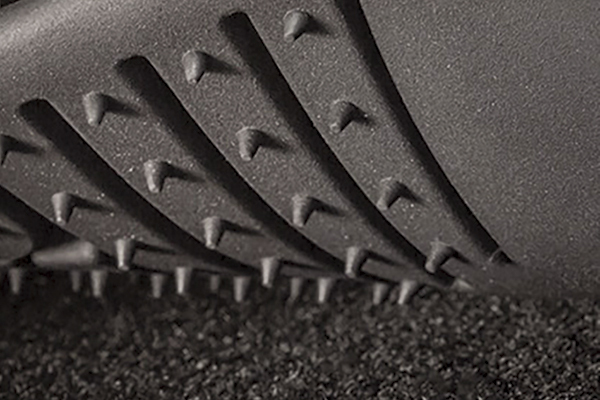 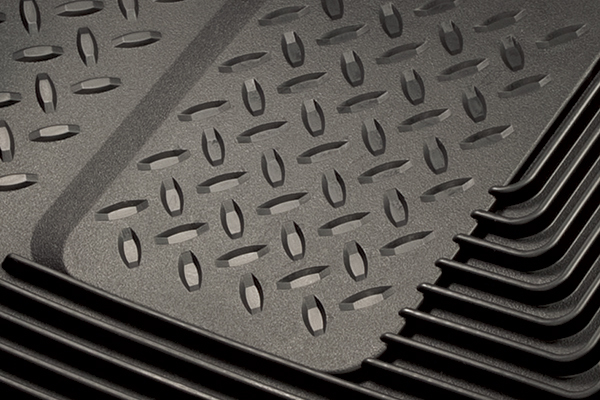 The mats are easy to install and look great. 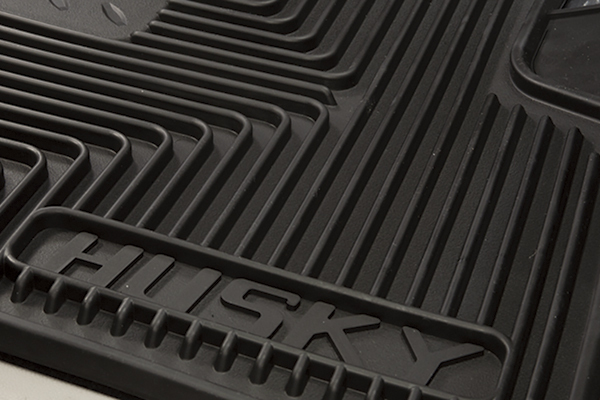 They are great and heavy duty but, definitely not custom. Don't think they ar custom fit because they arent. 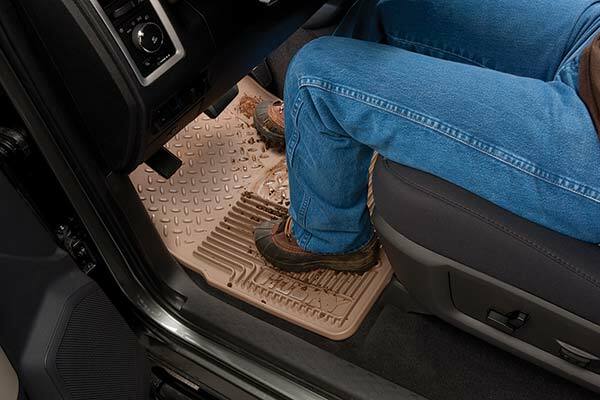 Reference # 753-364-336 © 2000-2019 AutoAnything, Inc.